Want a look that will never go out of style? 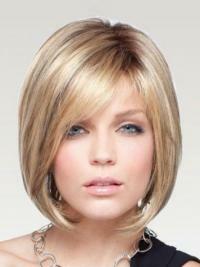 Get an always-on-trend bob style wig. 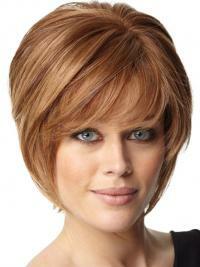 The versatile bob can be classic and conservative or hip and modern. Transform your look to take on the day your way by shopping medium-length wigs from vivhair.co.uk. 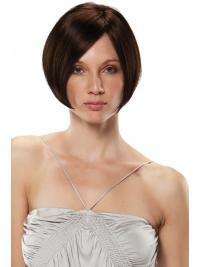 We provide bobs wigs for women and more show-stopping styles, it’s easy to always look and feel amazing. Step out of the house showcasing your incredibly trendy, urban chic style in any of our medium-length wigs with bangs. Shop our bob wigs now to find your perfect look at the best price online!